Take a breather before the weekend begins proper and enjoy one of these crackers. A great mix of flicks to choose from tonight. Action, horror, action... eh... more action, and finally, a super heavy drama. Jake Gyllenhaal is an average guy forced into a government machine that forces him to relive the same few minutes over and over again, leading up to a terrorist attack that killed hundreds of people. A mind-bending sci-fi action thriller. 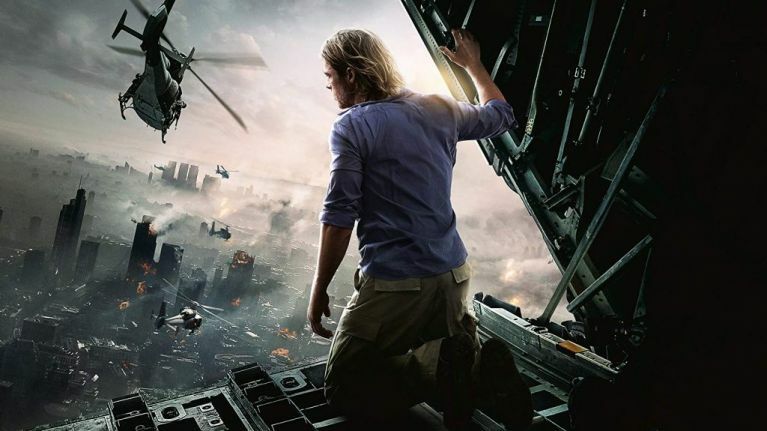 A zombie outbreak is killing most of the people on the planet, and only Brad Pitt can save us! A better-than-anyone-expected horror epic that finds Pitt travelling the world in search of a cure, which always results in him getting caught up in new terrors along the way. Kurt Russell and Steven Seagal are forced to work together to save a plane that has been hijacked by terrorists, and Halle Berry is the stewardess on board who might be able to help. A great, slow-burner twist on the usually action packed sub-genre. We are sure that this has nothing to do with the recent cinematic release of Creed II. Nope, nothing at all. Rachel Griffiths is a grieving mother who finds herself getting involved with a homeless youth (Barry Keoghan), but their burgeoning relationship is threatened by her angry husband (Michael McElhatton) and a violent gang. Best Movies On TV Tonight.